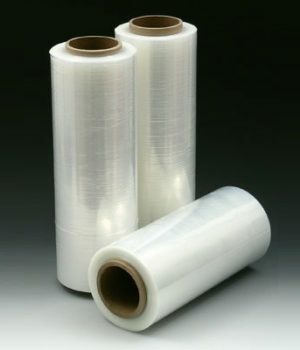 We are manufacturing highly stretchable plastic film made from Linear Low-Density Polyethylene. It is commonly used to wrap products on pallets and secure them to each other and the pallet. 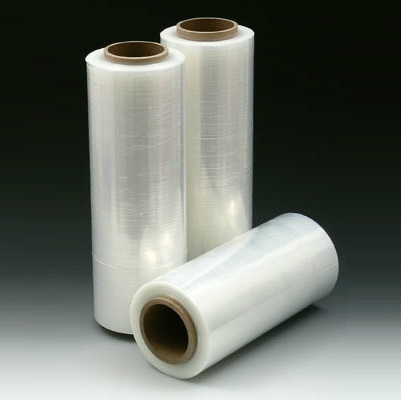 The elastic recovery keeps the items tightly bound.This often helps to reduce products loss, discourage load tampering, and reduce worker injury. The following are some different type of stretch film and also we can also do customization as per your requirement. High Transparency! High Puncture Resistance! High Quality! We are manufacturing highly stretchable plastic film made from Linear Low-Density Polyethylene. It is commonly used to wrap products on pallets and secure them to each other and the pallet. The elastic recovery keeps the items tightly bound.This often helps to reduce products loss, discourage load tampering, and reduce worker injury. 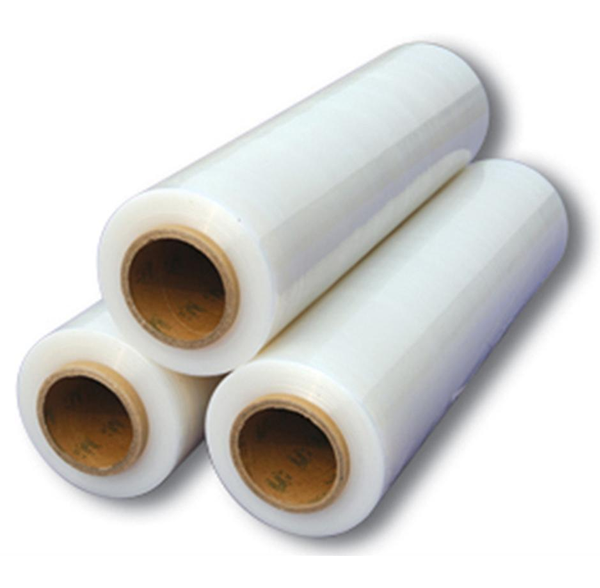 We are doing some different type of stretch film and also we can do customization as per your requirement.